The month, February witnessed an abundance of free themes added to the theme directory on the .org platform. With new themes rolling in, those who want to renovate their website have more options. And with a lot of options, there’s more difficulty in choosing a perfect theme for your website. So, as always, we’ve done all the research for you and picked out the ones that were quite interesting and feature-packed as well. 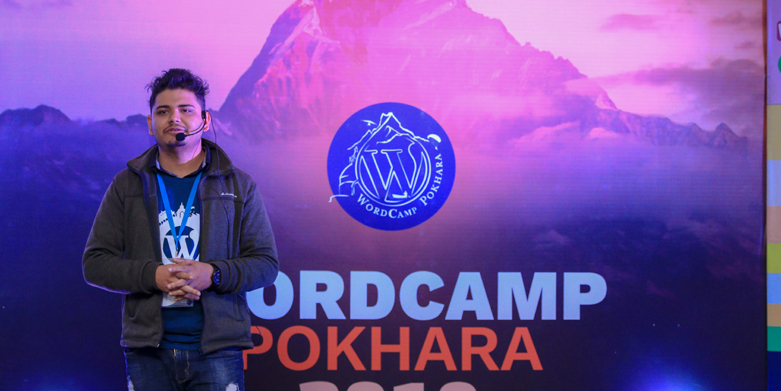 Let’s get started with today’s compilation of Top 10 Free Themes in WordPress.org – February 2019. 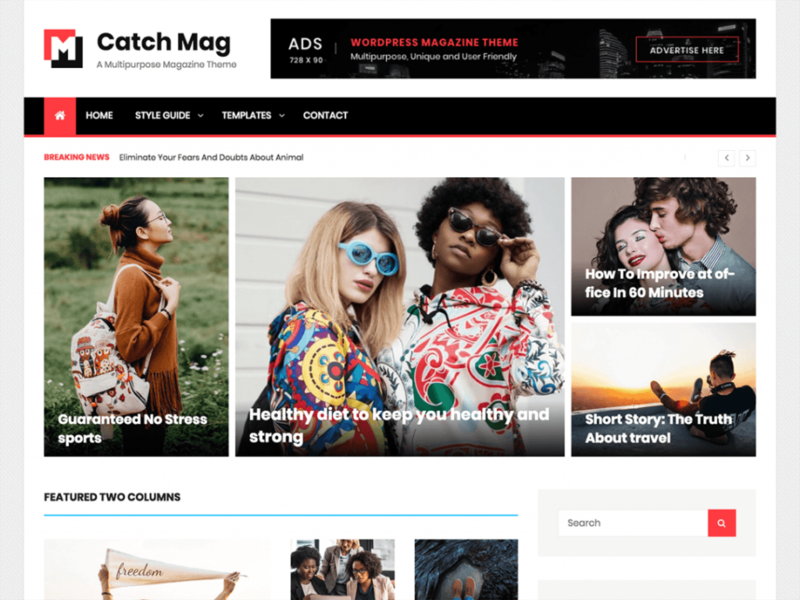 The first one in today’s list is Catch Mag, a multipurpose magazine WordPress theme that fits perfectly for websites of any kind, especially magazines. 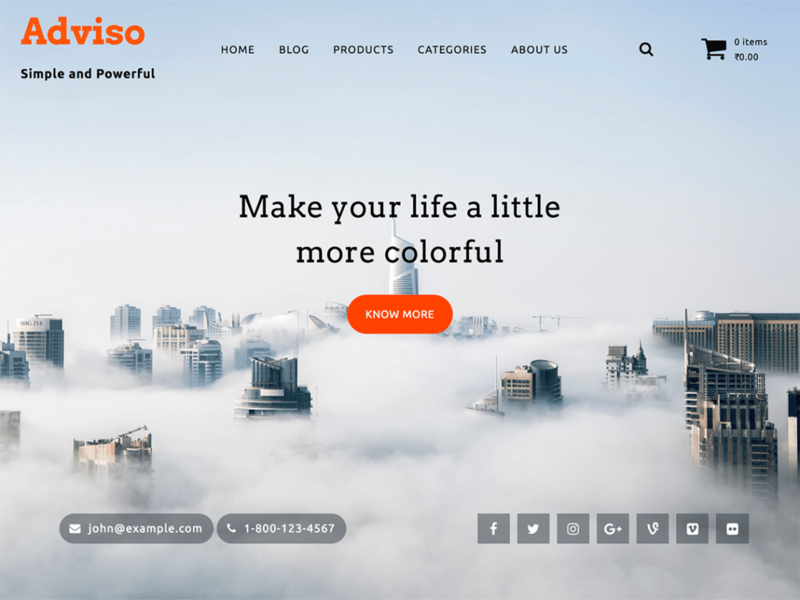 The theme comes with powerful customization features like featured two columns, header highlights, news ticker, portfolio, service, team, testimonials, top reads, and more. Since it is a magazine theme, it makes sure your content is delivered in an appealing and eye-catching way to keep your audience affianced. If you like what you’re served, you can upgrade to the premium version of this theme, Catch Mag Pro. It comes with advanced customization features. 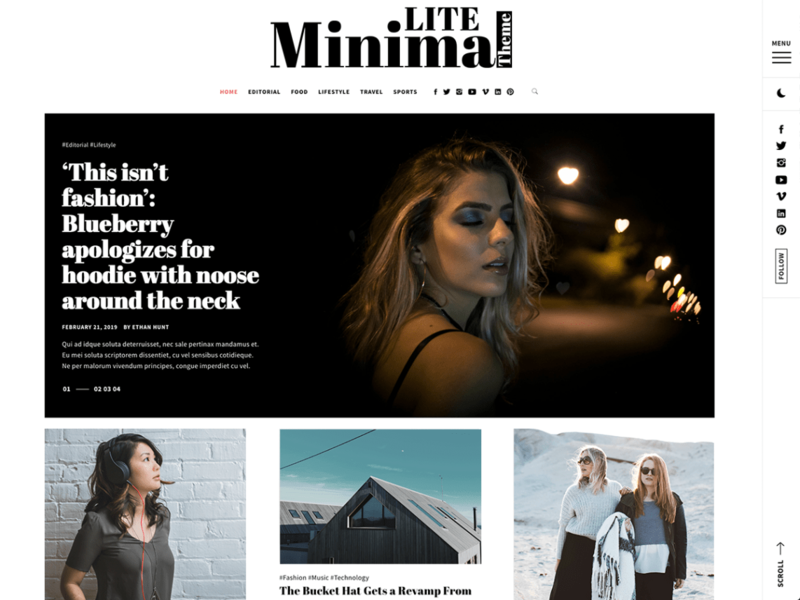 Minimal Lite is a modern WordPress theme for blogs. 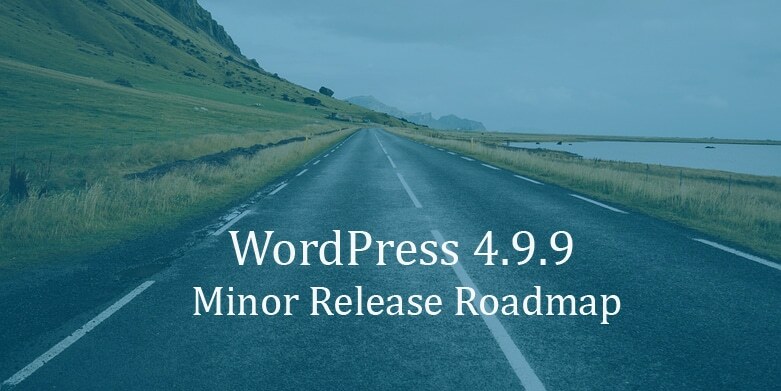 It is fully responsive and provides features that would fit for blogs of any kind, such as personal, fashion, food, travel, photography, publishing, and more. The theme has day and night mode, which creates a friendlier environment for the users. There are three demos available for you to try on – minimal lite, minimal lite fashion, and minimal lite travel. If you like any particular demo, simply import the demo data and swap out the text and images to create your unique website. Readline is a flexible WordPress theme for magazine and blogs. It comes with a handful of crucial customization options. Optimized for all devices, this theme will stand out with a unique posts page that will inspire people to read your blog. It comes with an unlimited color palette with which you can play with your favorite colors. 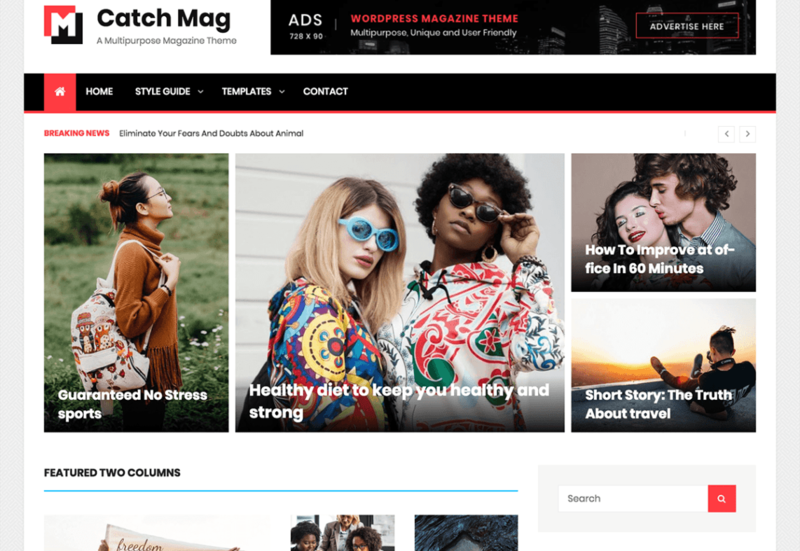 Phunk is a WordPress theme for blogging websites that is completely compatible with the new editor – Gutenberg. The theme has been crafted with powerful theme options in the customizer. Unlimited color palette to multiple layouts, typography fine-tuning and much more has been integrated into Phunk, making it a wonderful theme to go for. Almighty is a modern WordPress Blog theme for creative bloggers out there with clean and minimal design. The theme is retina ready and fully responsive. Your website will look amazing and work fluently on all devices. Almighty features multiple blog layouts to choose from and tons of options for customizing the theme your way. 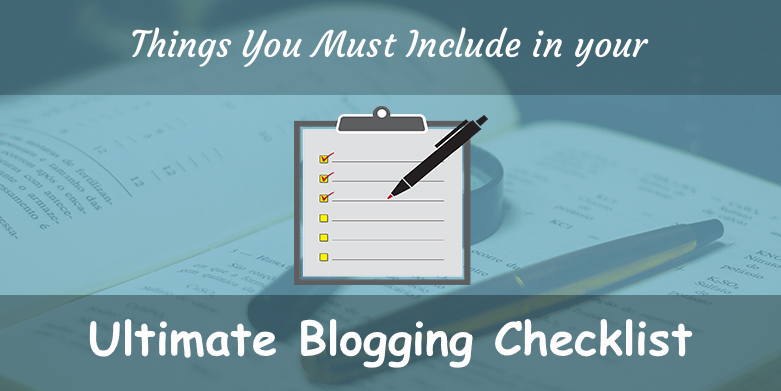 The theme is extremely easy to use and with zero coding knowledge, you can craft a beautiful blog. 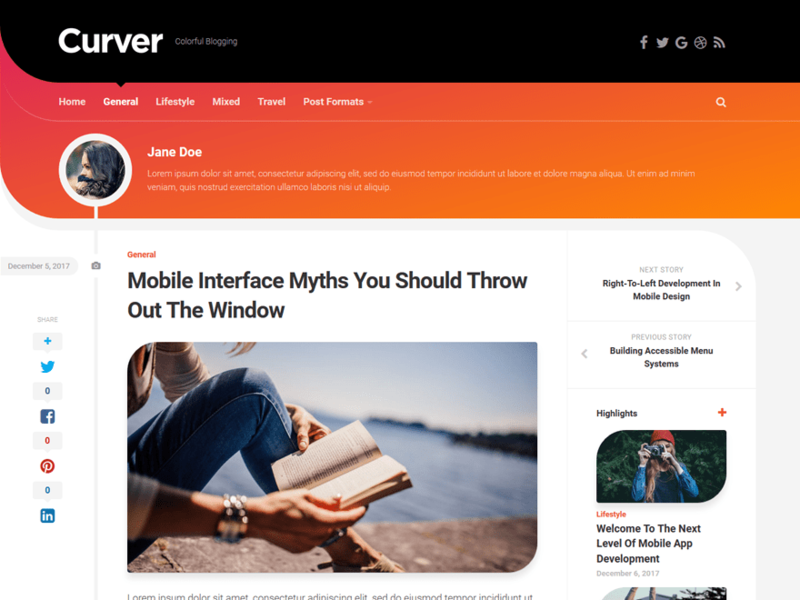 Curver is a flexible personal blog theme with plenty of options and a curved look. Like the name says, the main attraction of this theme is the curved edges in different sections. Optimized for all devices, this theme will stand out with a unique colorful curved header style with a header profile image, name, and description. 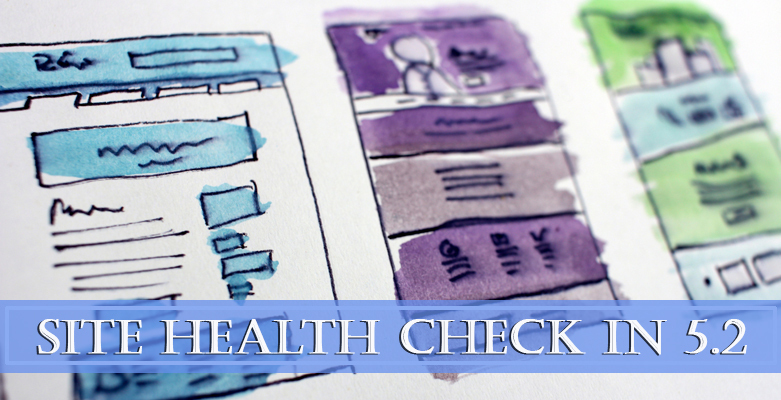 It includes a featured post slider and two different blog layouts: standard and list. If you’re someone who likes that extra charm on your website, try out Curver. Another blog theme in today’s list is Blogasm. It is a clean and elegant blog WordPress theme for creative bloggers that provides a minimal design. 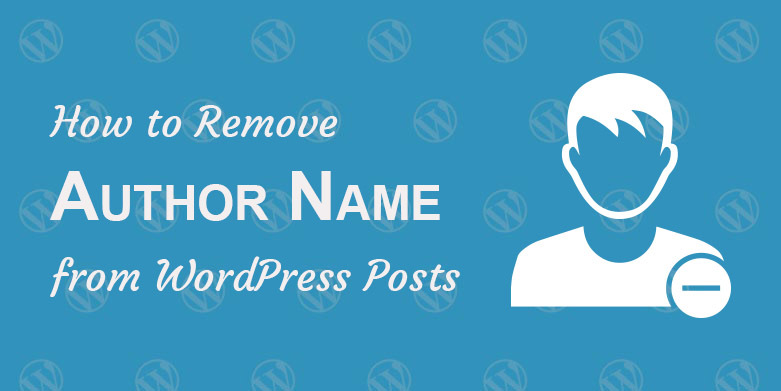 The theme has focused on providing features that would emphasize your blog posts. One of the many fascinating features in Blogasm is the built-in one-click demo importer. If you like any particular Blogasm demo, you can directly import it to your website. 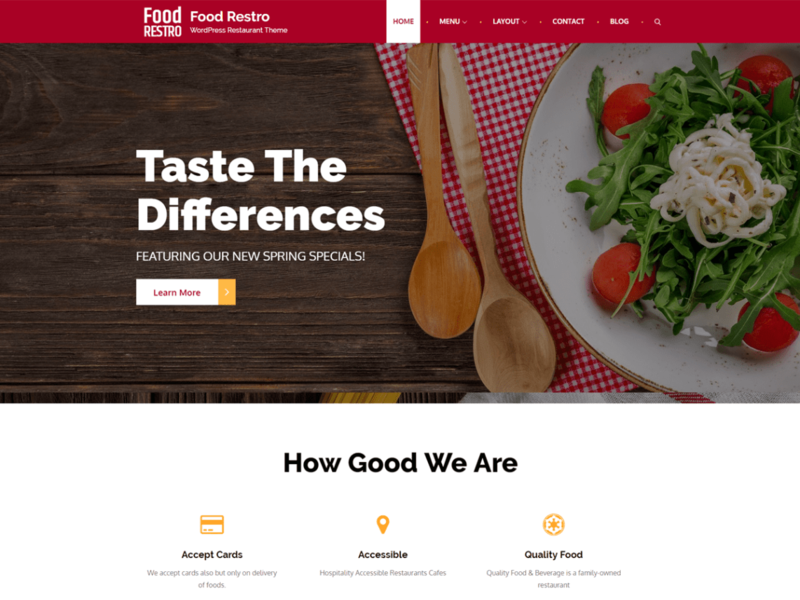 Food Restro is a highly responsive restaurant WordPress theme for food businesses. And one of the efficient ways to drive more customers to your food business is to have a restaurant website. Not only having a website is essential, but you should also be able to keep it dynamic, upfront and unique. An array of handy customization options have been added to the theme making it a great choice for restaurant websites. Knight is a clean, decent looking blog WordPress theme for blogs of any kind. Be it personal, fashion, photography, food or travel, Knight is one of the most attractive and elegant WordPress themes for blogs. With features handy enough to make your blog stand out in the digital arena, Knight provides amazing layouts and minimal design. It is completely compatible with Gutenberg. The last, but definitely not the least in today’s list of Top 10 Free Themes in WordPress.org is Adviso. Adviso is an elegant-looking material WordPress theme with the material design concepts integrated. Features like Carousels, Featured Categories, Featured Products, and more provide an awesome way to showcase your content in an aesthetic manner. The Adviso theme has been designed laying emphasis on readability, customizations, and a clean layout. The theme is completely responsive and your website will look beautiful across all devices. Finally, we’ve come to an end of our list of Top 10 Free themes in WordPress.org – February 2019. All of the above themes come with a beautiful outlook and powerful customization options. And with powerful customization options in one hand and an aesthetically pleasing look on the other, what else would a blogger/website owner want? Which of these themes did you find the most impressive? Or do you have any other in mind? Let us know in the comments. We will bring you our top selection of March next month. Until then, happy WordPressing! Choose the theme that flaunts the best in you.